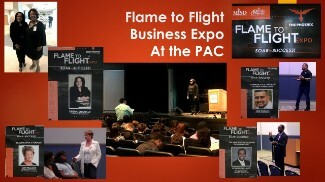 The Annual Flame to Flight Business Expo was held at the Mansfield Performing Arts Center on Wednesday, April 11. 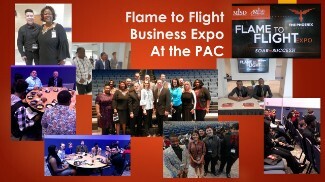 The topic this year was Soaring to Success! Phoenix Academy students experienced a real life business conference including a Keynote Speaker and break-out sessions capped off by a business luncheon. The Expo was led by keynoter Debra Shankle with breakout sessions by Lori Williams, Donald Williams, and Jose Cuellas. The day was capped off with a business luncheon provided by the students of Savvy’s Bistro.